Photosynthesis. A. Background 1. 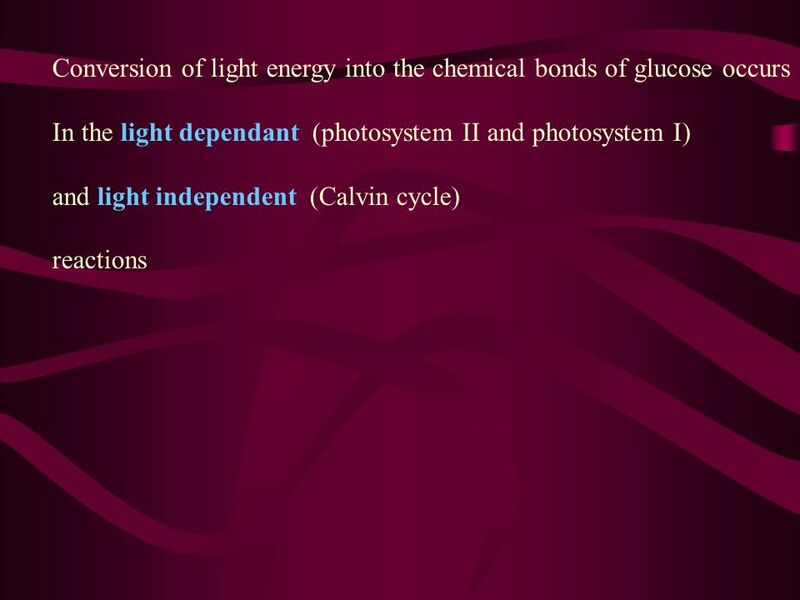 The conversion of light energy (from the sun) into chemical energy (stored in sugar & organic molecules. 2. Plants, algae. 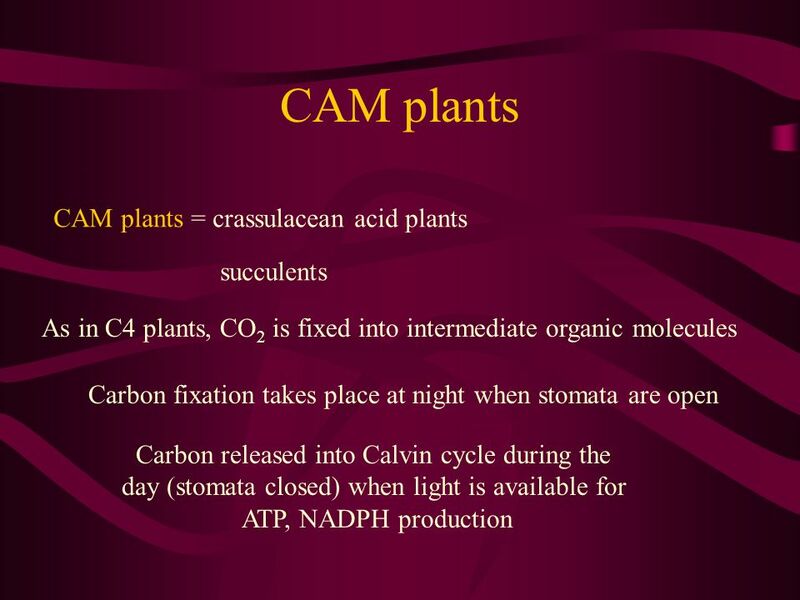 Almost all plants are photosynthetic autotrophs, as are some bacteria and protists –Autotrophs generate their own organic matter through photosynthesis. Photosynthesis. 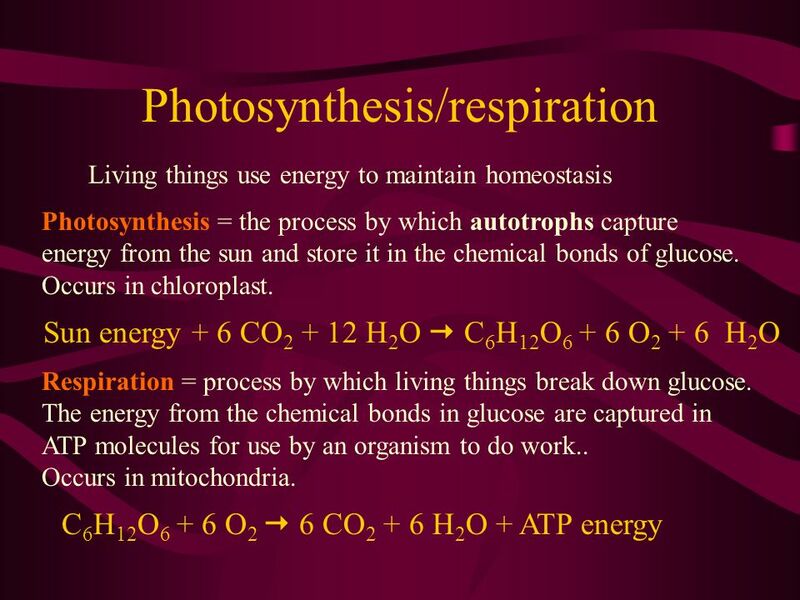 2 Photosynthesis Overview Energy for all life on Earth ultimately comes from photosynthesis. 6CO H 2 O C 6 H 12 O 6 + 6H 2 O + 6O. 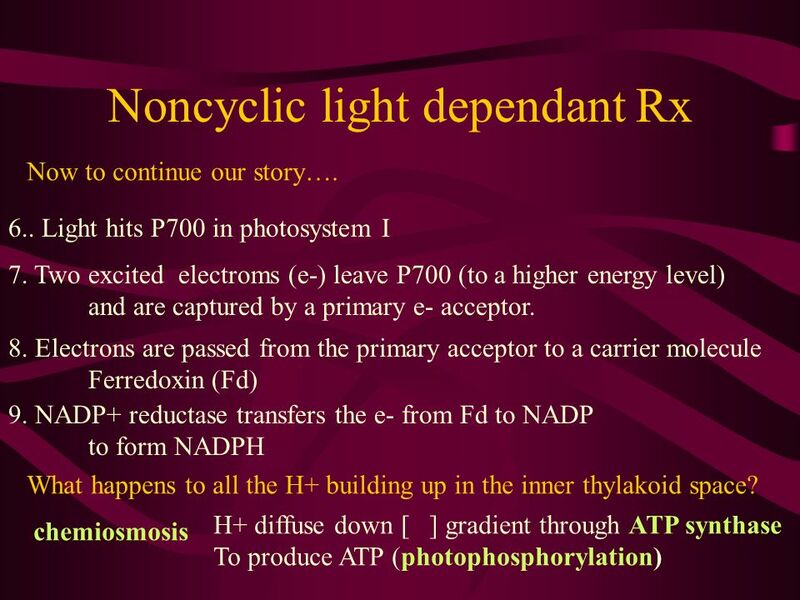 Photosynthesis: Energy from the Sun. 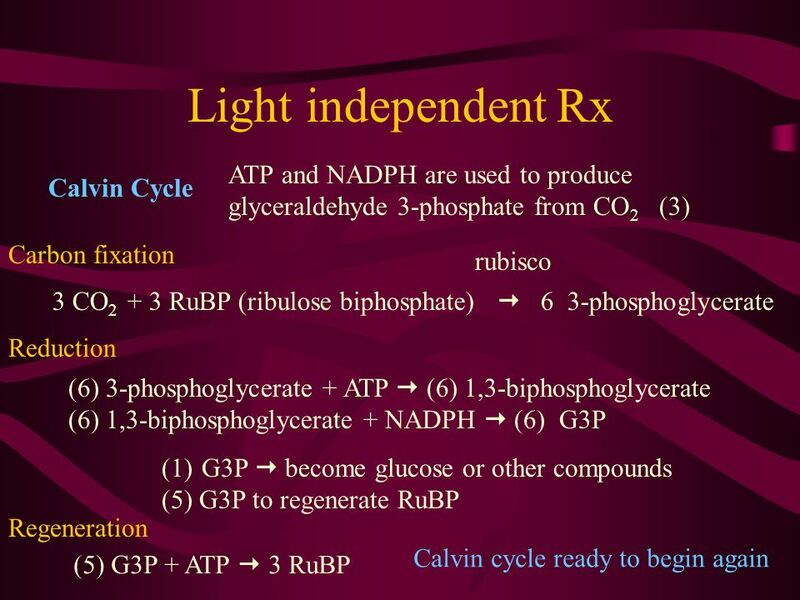 Identifying Photosynthetic Reactants and Products  Reactants needed for photosynthesis:  H 2 O, & CO 2,  Products. 1. Compare and contrast heterotrophs to autotrophs. 2. Write the balanced equation for photosynthesis. 3. Why is the leaf shaped and structured as it. Photosynthesis Chapter 10. 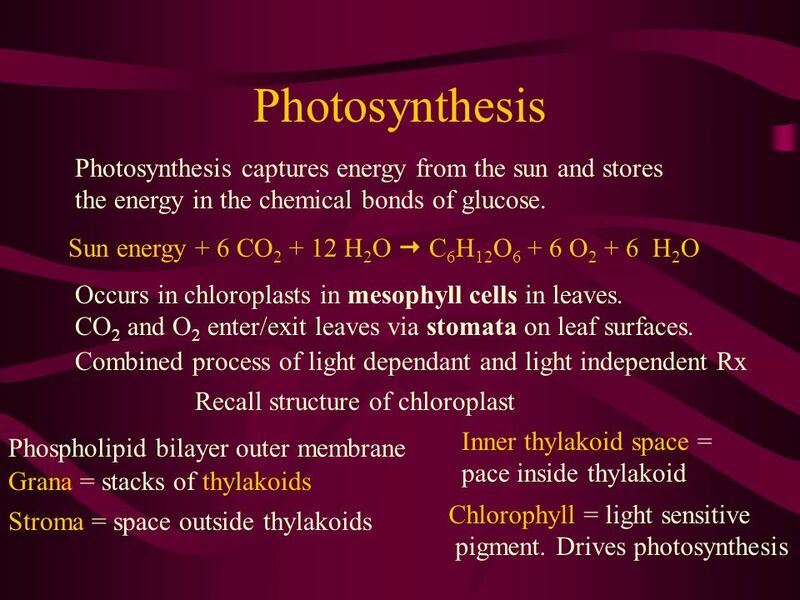 What is photosynthesis…  Photosynthesis transforms light energy into chemical bond energy stored in sugar and other organic. 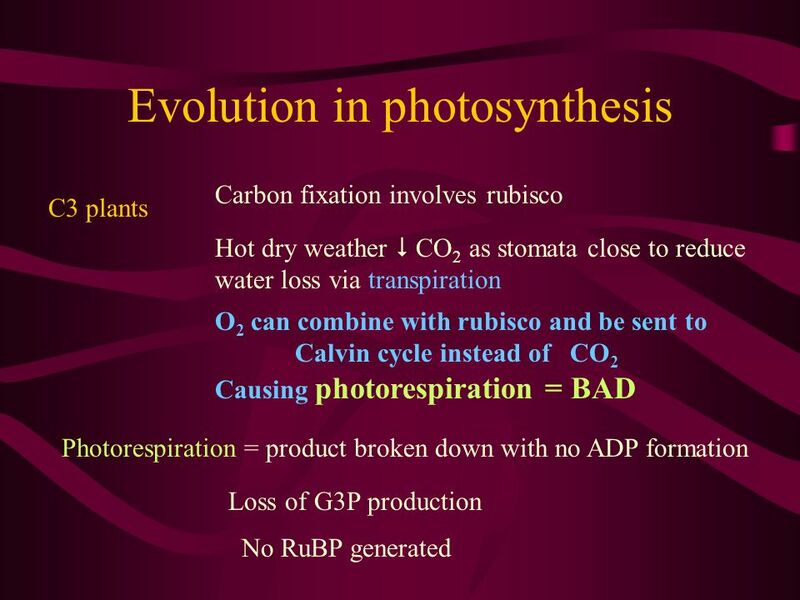 PHOTOSYNTHESIS Topics 3.8 and 8.2. 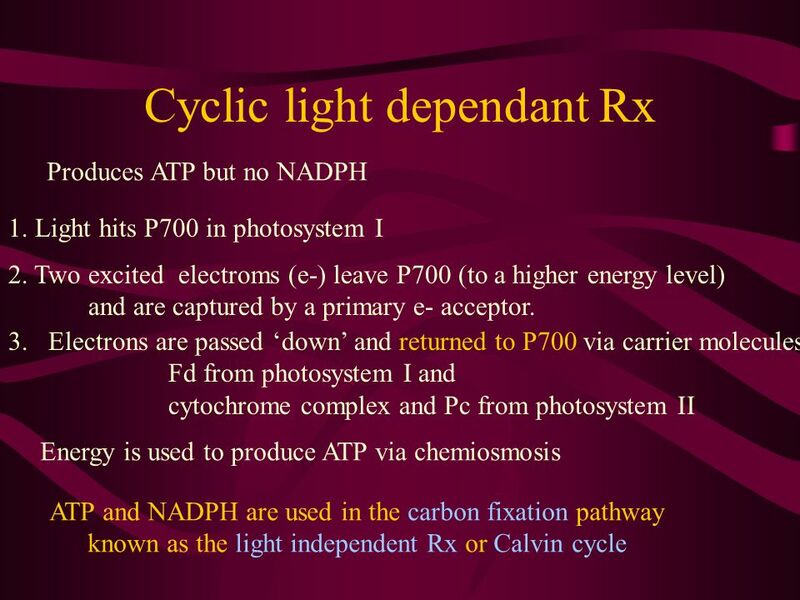 State that photosynthesis involves the conversion of light energy into chemical energy State that light from the Sun. Photosynthesis. 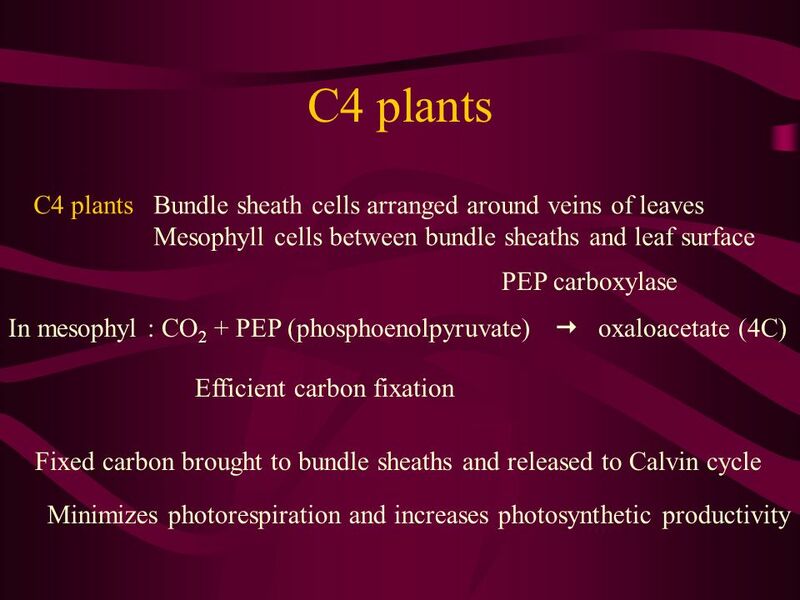 Photosynthesis - overview 1. 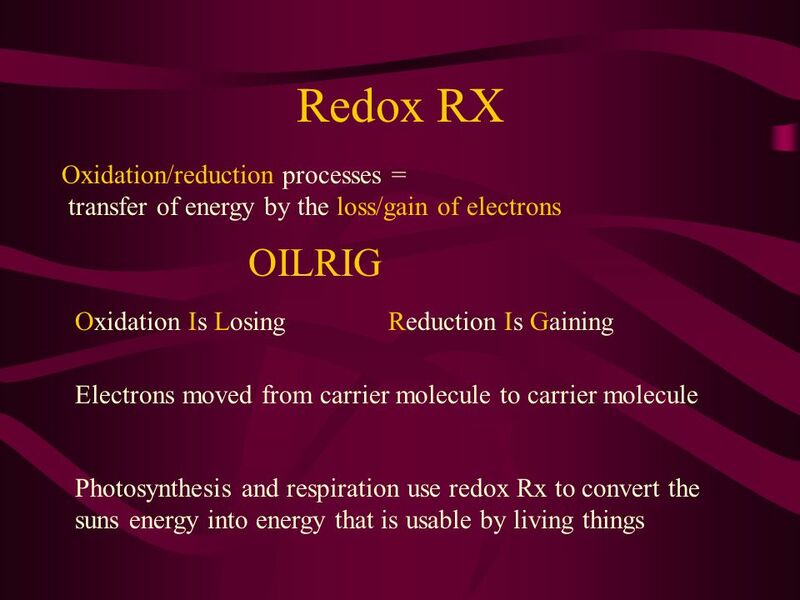 The conversion of light energy (from the sun) into chemical energy (stored in sugar & organic molecules. 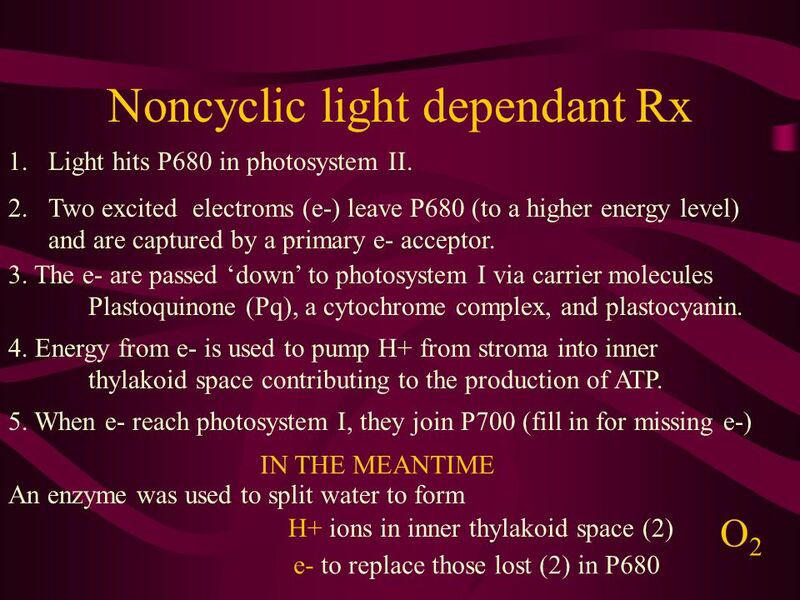 PHOTOSYNTHESIS: USING LIGHT TO MAKE FOOD. 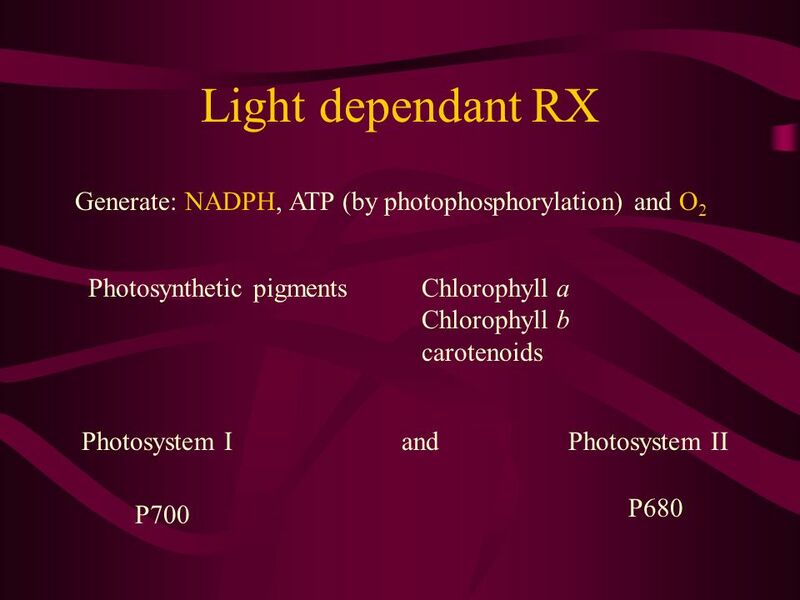 PHOTOSYNTHESIS: USING LIGHT ENERGY TO MAKE FOOD HETEROTROPHS VS AUTOTROPHS? AUTOTROPHS (A.K.A ?) – DEFINITION? PHOTOSYNTHESIS. 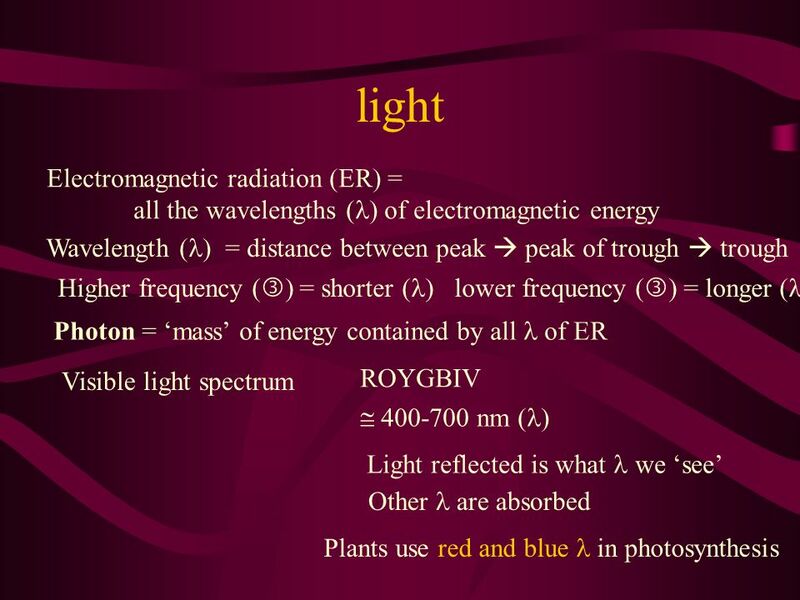 YOU MUST KNOW… HOW PHOTOSYSTEMS CONVERT SOLAR ENERGY TO CHEMICAL ENERGY HOW LINEAR ELECTRON FLOW IN THE LIGHT REACTIONS RESULTS IN THE. Copyright © The McGraw-Hill Companies, Inc. Permission required for reproduction or display. Chapter 6 Lecture Slides. CHAPTER 10.  stomata – pores in lower epidermis of leaf  gas exchange  mesophyll – inner-leaf tissue  most chloroplasts located in these cells  veins.